Kyoto served as Japan’s capital and the emperor’s residence from 794 until 1868. Over the centuries, Kyoto was destroyed by many wars and fires, but due to its historic value, the city was dropped from the list of target cities for the atomic bomb and spared from air raids during World War II. Countless temples, shrines and other historically priceless structures survive in the city today according to Kyoto Travel Guides. 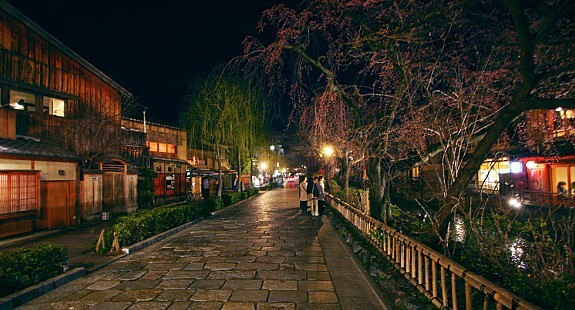 Wouldn’t it be nice to dress up in a fancy kimono or Yukata and take a walk in famous street in Kyoto? Yes, definitely it is one of the 10 top missions that you have to fulfilled when you are in Japan. 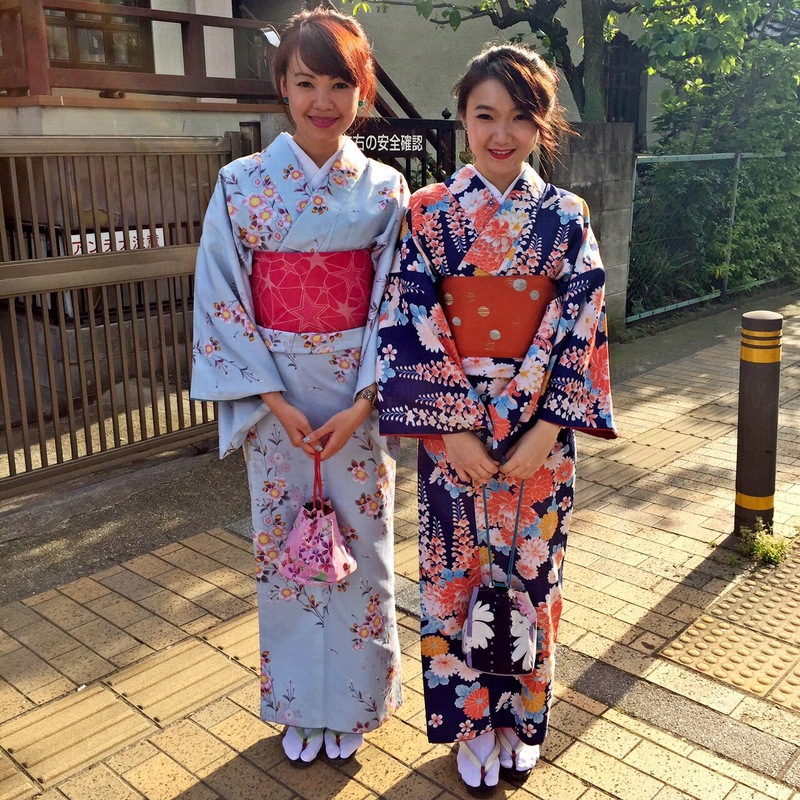 Kimonos and Yukata are easily found in tourist destination, but sometimes it will get a little pricey than usual. On this trip to Kyoto, I found this Japanese Traditional Costume rental store located in Gojo, Kyoto. They have variations of costumes, hairdos, also provide photo shooting if you would like to, and the price are very reasonable to me, we paid only ¥3500 for two kimonos. I suggest you to book your appoinment in advance, click here to transfer you to Yumeyakata website. Yumeyakata is accessible by JR train, you can get off in Gojo station, and follow No.1 Exit to the east. It is very close, just 3 minutes walk from the exit, you could ask local to lead you the way. 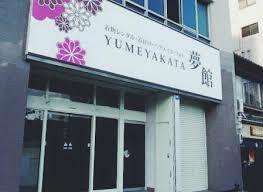 Yumeyakata is known as 夢館, you could show the local this store name if it is hard for you to pronounce it. Why not checking out this famous shrine while you are in Kyoto? If you use your JR Pass, then make sure you get off at Inari Station. The shrine is just across the station, so you will just need to walk a little bit to reach the shrine. I recommend you to visit this shrine earlier, because one of my friend shared her story of going to Fushimi Inari in the evening and she told me it was creepy and pictures taken are not great as well. 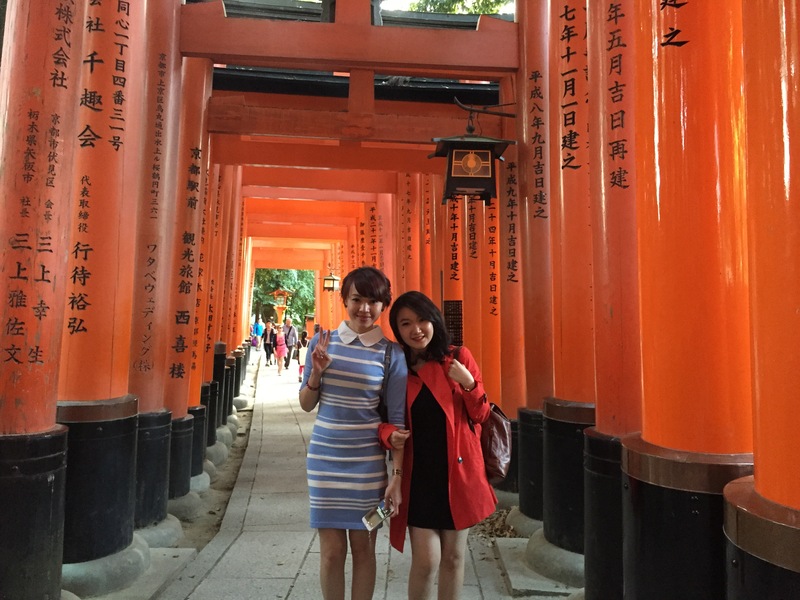 Fushimi Inari Shrine is an important Shinto shrine in southern Kyoto. It is famous for its thousands of vermilion torii gates, which straddle a network of trails behind its main buildings. The trails lead into the wooded forest of the sacred Mount Inari, which stands at 233 meters and belongs to the shrine grounds. 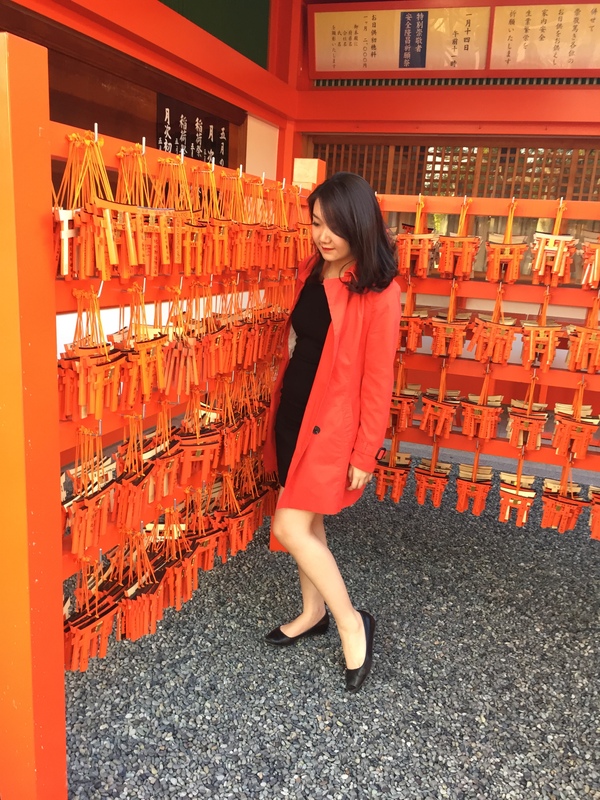 The primary reason most foreign visitors come to Fushimi Inari Shrine is to explore the mountain trails, the shrine buildings themselves are also attractive and worth a visit. 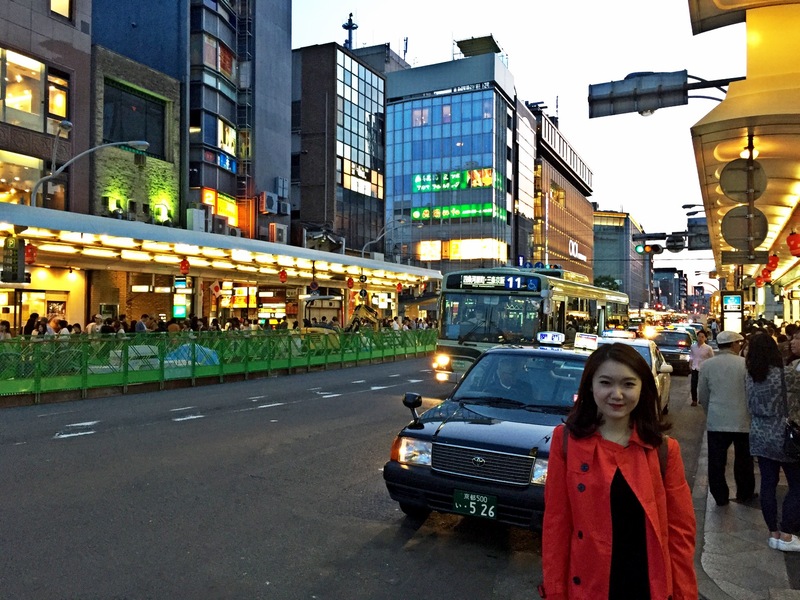 Nobody could resist the beauty of Gion, especially in the evening. The combination of both modern and traditional Japanese building are fantastic. The lights shining from the little stores alongside the streets, one word to describe Gion is Lively, and if spot one of the Geisha while walking in Gion, please act respectfully. Complaints about tourists behaving like ruthless paparazzi are on the increase in recent years. 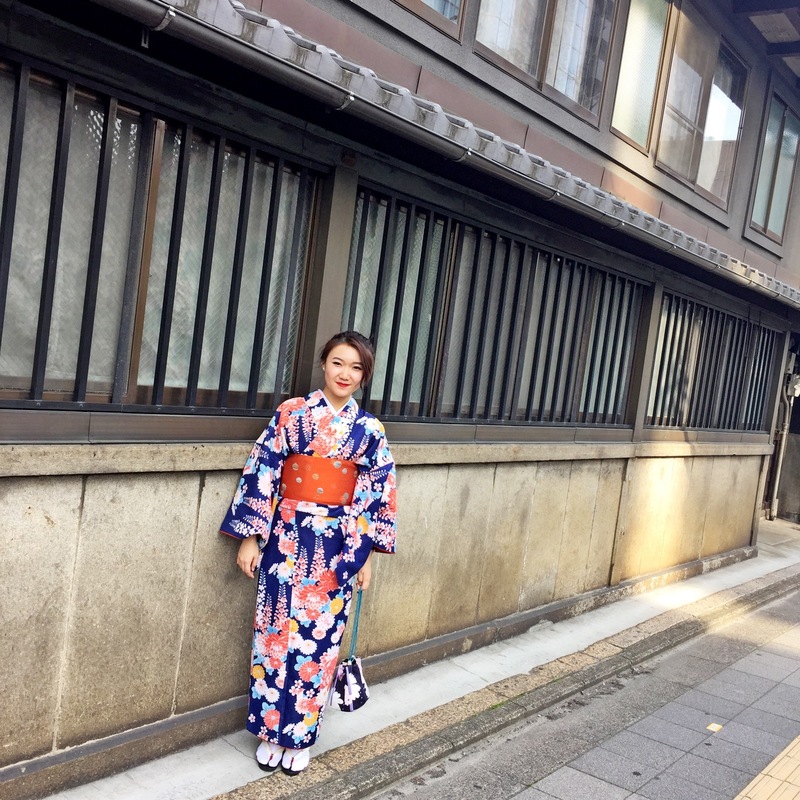 If you rent an outfit in Yumeyakata, you could wear the kimono to visit Gion. If you have an oriental face and looks like the local, many would want to take pictures with you, and so you will have the chance to act like a celebrity within a day. 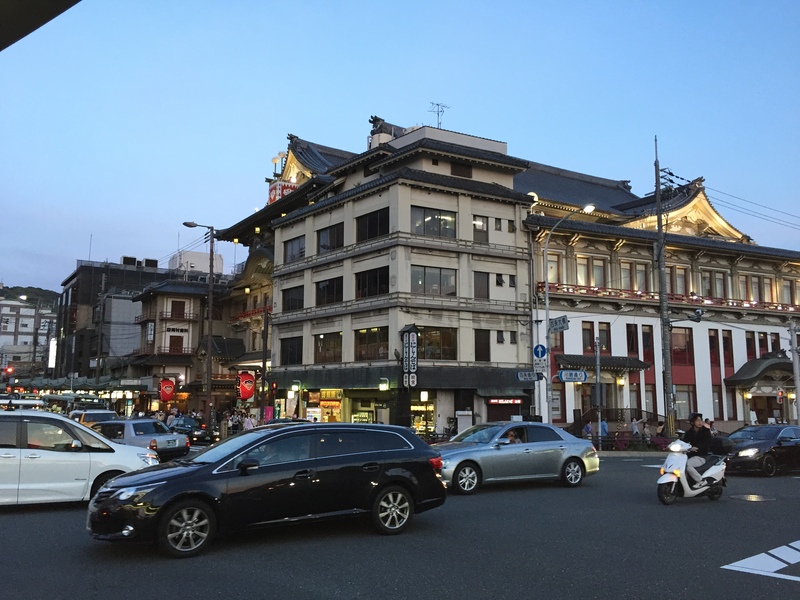 A visit to Gion is best combined with a stroll through the nearby Higashiyama District between Yasaka Shrine and Kiyomizudera. This area has more preserved streets and traditional shops selling all kinds of local foods, crafts and souvenirs. These moments were captured in Spring, April 2015, Kyoto, Japan.